As reported at CNBC, the U.S. economy grew at a faster-than-expected rate in the third quarter as inflation was kept in check and consumer spending surged, according to data released by the Commerce Department on Friday. The GDP rose to 3.5%, better than what economists had expected. Consumer spending, which accounts for more than two thirds of U.S. economic activity, grew by 4 percent in the third quarter, the strongest since the fourth quarter of 2014. Q3 GDP up 3.5 percent vs. 3.4 percent estimate from CNBC. 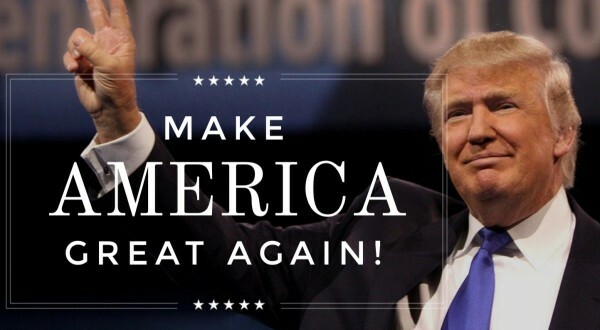 The second quarter GDP is 4.1%!!! This is the first time we have seen a GDP over 4 in nearly 4 years, Q3 2014. Also, the first quarter GDP was revised from 2.0% to 2.2%. This is more great news for President Trump, Republicans and Americans. Ahead of the 2018 midterms, this tremendous positive economic news should play well for the GOP. Gross domestic product grew at a solid 4.1 percent pace in the second quarter, boosting hopes that the economy is ready to break out of its decade-long slumber. The number matched expectations from economists surveyed by Reuters and was boosted by a surge in consumer spending and business investment. That’s the fastest rate of the growth since the third quarter of 2014 and the third-best growth rate since the Great Recession. In recent days, White House officials have been indicating the reading will be strong. 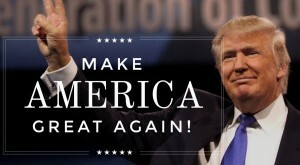 President Donald Trump’s economy is zooming along, 4% GDP in for the 2nd quarter is a strong possibility says many economists. The U.S. economy appears to have gotten quick out of the gate in the second quarter and it could be on track for 4% growth or higher, analysts say. After strong gains in personal income and consumer spending in April, a bevy of Wall Street firms upped their GDP forecasts. Amherst Pierpont Securities raised its estimate to 4.5% from 4.2%. Macroeconomic Advisers increased its forecast to 4% from 3.6%. Natwest raised its projection to about 4% from 3.2%. Barclays also upped its estimate, but it was near the low end of forecasts. It raised its target to 3.3% from 3%. GDP has only topped 4% three times since the end of the Great Recession in mid-2009. Goldman Sachs model now points to 4% second-quarter GDP growth. More strong jobs numbers have been reported for October 2017 as 261,000 jobs were added. Compare the job growth with what was going on in 2016. Add this to the GDP at 3% and we have an economy finally headed in the right direction. 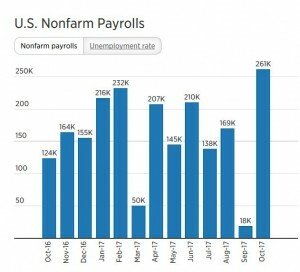 Total nonfarm payroll employment rose by 261,000 in October, and the unemployment rate edged down to 4.1 percent, the U.S. Bureau of Labor Statistics reported today. Employment in food services and drinking places increased sharply, mostly offsetting a decline in September that largely reflected the impact of Hurricanes Irma and Harvey. In October, job gains also occurred in professional and business services, manufacturing, and health care. The number of persons employed part time for economic reasons (sometimes referred to as involuntary part-time workers) declined by 369,000 to 4.8 million in October. These individuals, who would have preferred full-time employment, were working part time because their hours had been cut back or because they were unable to find full time jobs. Over the past 12 months, the number of involuntary part-time workers has decreased by 1.1 million. U.S. economy adds 261,000 jobs in October from CNBC. 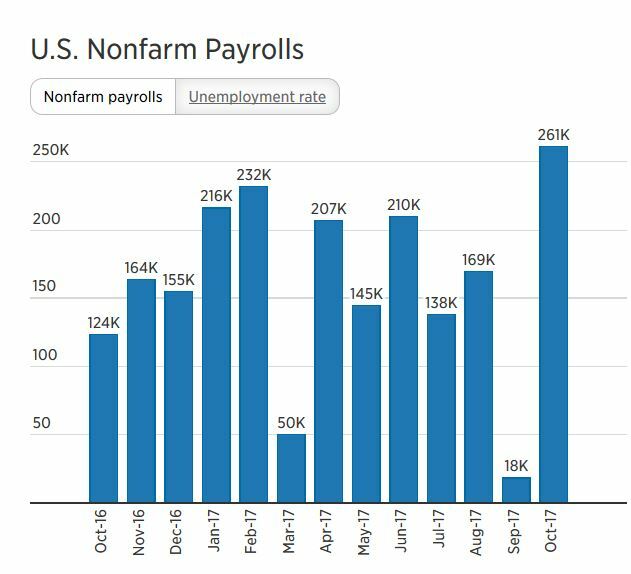 The U.S. economy added 261,000 jobs in October and the unemployment rate was 4.1 percent as labor conditions returned to normal following the storm-weakened September. However, the number was considerably below Wall Street expectations of 310,000. The tick lower in the unemployment rate came against expectations it would hold steady at 4.2 percent. In addition to the October growth, an initially reported decline of 33,000 for September was revised up to 18,000. August’s count also was revised up from 169,000 to 208,000. Indeed, the biggest gain in employment came from the hospitality industry, with jobs at food and drinking establishments up by 89,000, reflecting a storm-related rebound. Professional and business services contributed 50,000 to the total while manufacturing added 24,000 and health care increased by 22,000. In all, employment in the manufacturing sector has increased by 156,000 since President Donald Trump’s election in November 2016. Trump has made blue-collar growth a priority of his economic agenda.